Over the past 15 years or more the Scottish craft beer industries and its associated microbreweries has taken off big time. The choice of beers available to drinkers throughout the country is now second to none. No matter what part of the country you visit a great beer is never far away. 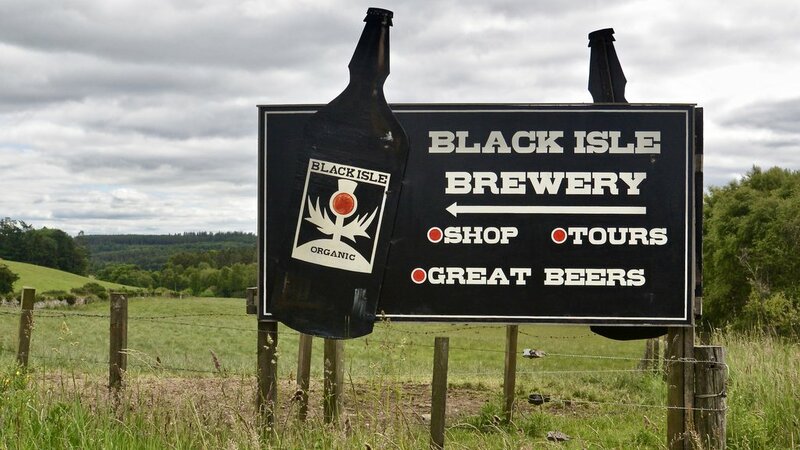 Here in our part of the country, namely the Black Isle, we are extremely fortunate in having two excellent local craft breweries producing a wide choice of many excellent and different styles of ales. 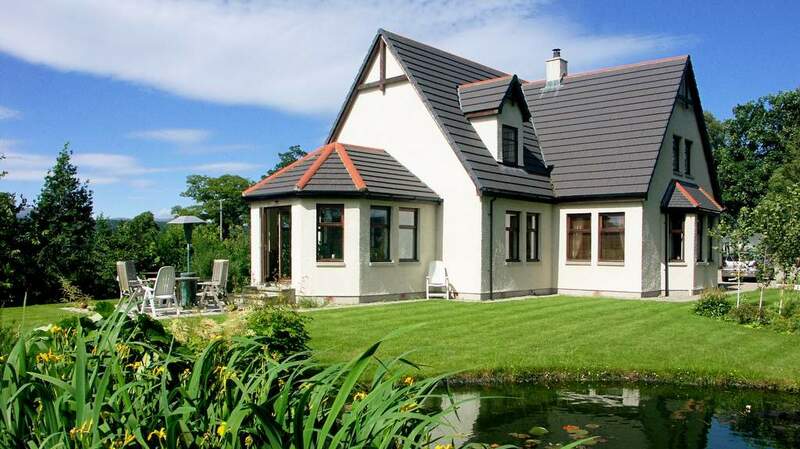 Closest to Inverness is the Black Isle Brewery, situated just outside the village of Munlochy, whilst the newer Cromarty Brewery lies just outside the picturesque seaport of Cromarty. 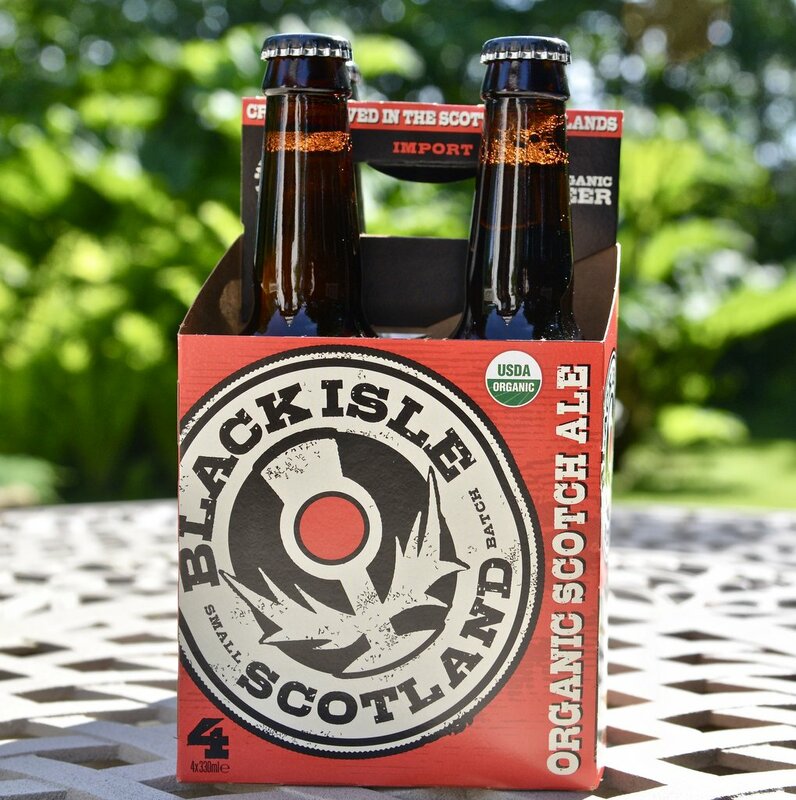 Founded in 1998 at Allangrange, the Black Isle Brewery produces a range of organic beers, much of it from its own locally grown organic barley. As the Black Isle is famous for its high quality malting barley, its situation could not be better. The brewery produces a wide range of differing styles of beers from light fruity well-hopped pale ales through to dark creamy velvet stouts. Visitors are welcomed to the brewery, which has its own shop where you can purchase its many beers along with additional merchandise. Tours of the brewery are also available with the chance to sample some top quality organic beer. 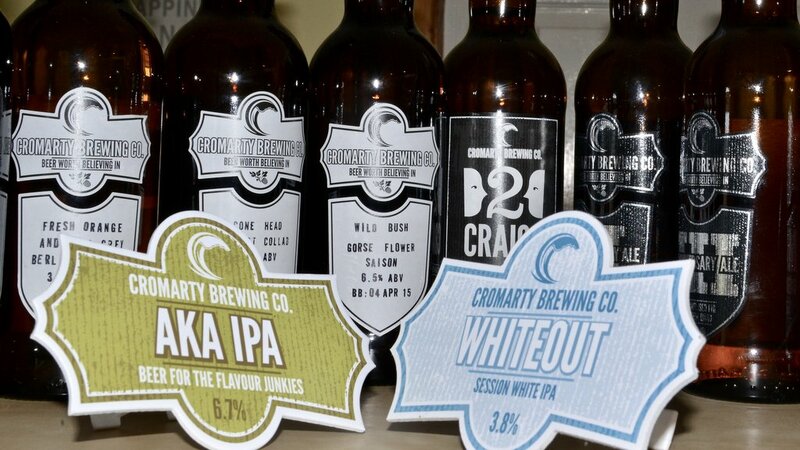 The Cromarty Brewing Company is a family run brewery run by the Middleton family. The brewery commenced in late 2011 and has gone from strength to strength. Craig Middleton is the brewer responsible for producing a wide range of modern distinctive and scrumptious ales. The brewery and its adjoining shop, showcases its beers in a friendly and attractive setting. Its wide range of beers are delicious and distinctly hoppy, and should be sampled at the first possible opportunity. 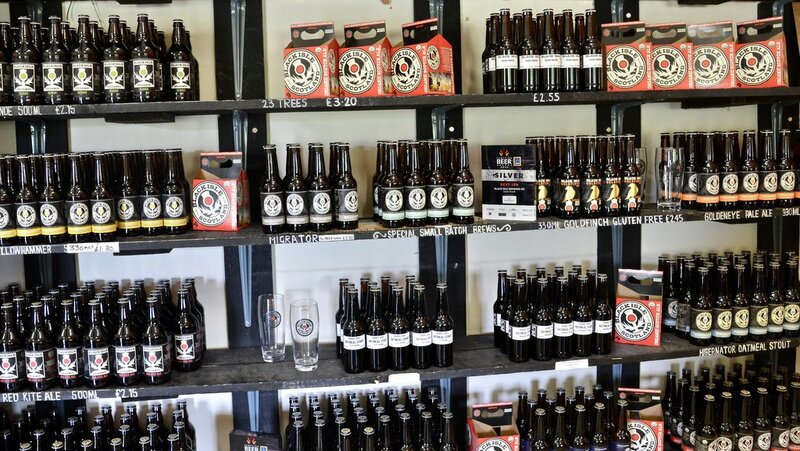 Tasty beers and gifts are available from their shop whilst brewery visits are available on Saturdays from May to September. 1. Pour sunflower oil into your deep fat fryer or a large frying pan and heat it to 190ºC/375ºF. 2. Mix salt and pepper together and season your fish fillets on both sides. This will help to remove any excess water, making the fish really meaty. 3. Whisk the flour, beer and baking powder together until nice and shiny. The texture should be like semi-whipped double cream (i.e. it should stick to whatever you're coating). 4. 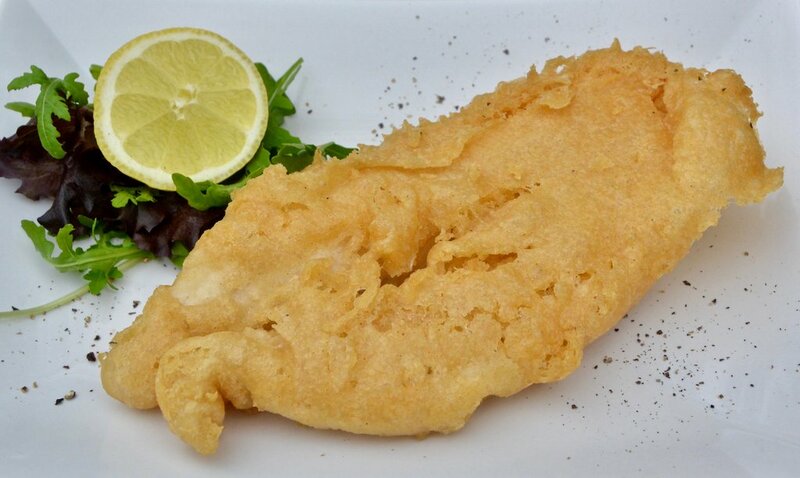 Dust each fish fillet in a little flour, then dip into the batter and allow any excess to drip off. 5. Holding one end, lower the fish into hot oil one by one, carefully so you don't get splashed – it will depend on the size of your fryer how many fish you can do at once. Cook for 4 minutes or so (depending on the thickness of your fish) until the batter is golden and crisp and the fish is cooked through. 1. Pre-heat the oven to 170 C/150C fan/gas mark 3. 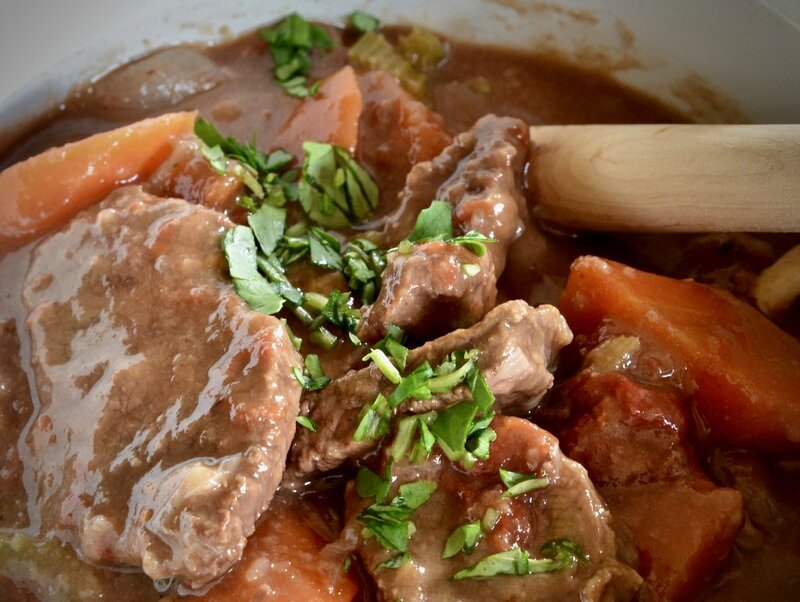 Toss the beef pieces in seasoned flour and fry in the hot vegetable oil until well browned on both sides, remove with a slotted spoon to an oven-proof casserole. 2. Add the bacon to the pan and cook till the fat runs, add the shallots and fry gently for 5-8 minutes until starting to brown, then add carrots, celery and turnips and continue cooking for a further 10 minutes, browning gently. 3. Add the garlic and tomatoes and stir together for 2-3 minutes and transfer all this to the casserole with the meat before pouring in the Black Isle Ale, stock, and herbs. Bring to the boil then cover the pot and cook in the oven for about 1 1/2 hours until all is tender and the juices are rich and delicious (adding more liquid if required). Remove the herbs and check the seasoning.